Pattaya is probably one of the liveliest cities in Asia just like Hongkong and Singapore. From the capital city of Bangkok, going there would roughly take about two hours max including traffic and all. 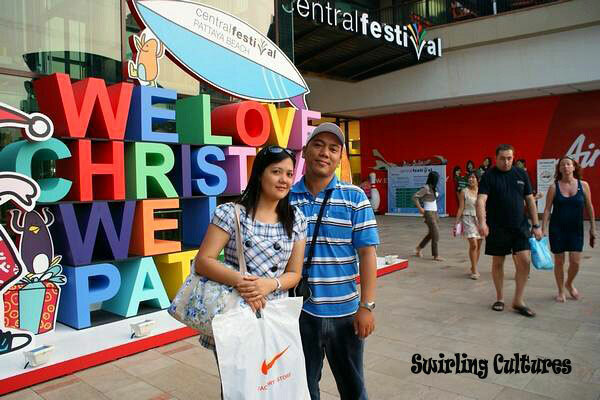 After my Godson's birthday party in the nearby province of Rayong, we head off to Pattaya to do some shopping. Our first stop was in the Outlet Mall and there we saw several signature sports wear like addidas, nike, etc at their cheapest. I was stunned. In fact, all of us. 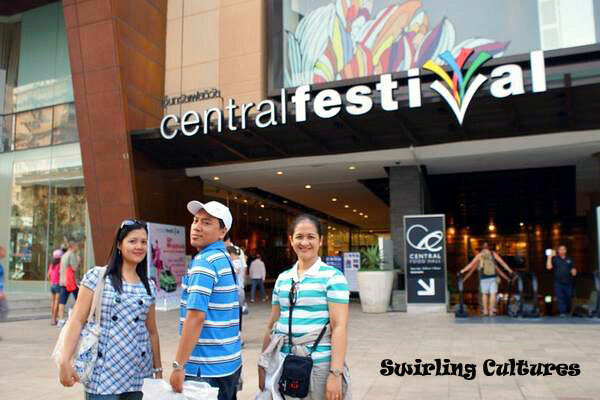 We bought a few and hurried out so as to check other goodies in Central Pattaya, one of the biggest shopping mall in the city. If we were stunned in the Outlet Mall because of the cheapest of the cheapest, we were like more stunned because Central goodies were out of the budget, way too expensive that roughly triple the prices. Because of that, we settled into taking pictures. As i have mentioned Pattaya as being lively, night time is like never a night because people don't seem to sleep and only enjoy every bit of being there. Bars, pubs, and other temptations with women are just there. Being dubbed as the "Sin City of Asia, I kinda agree to that. But don't flinch, the city is beautiful and has a lot of interesting spots - PROMISE! Never really heard of Pattaya. Looking at your pics i can see how beautiful a city it is. Nice pictures by the way. Hi Elvirah, thanks for dropping by. Pattaya is one big city southeast of BKK. It's popular in Europe and other western countries. And yes, it's beautiful.